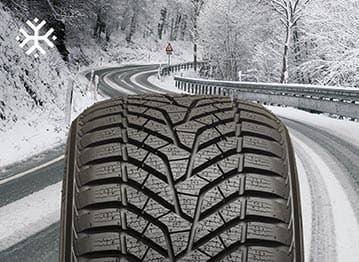 It's easy to see how fluctuating temperatures in Canada can wreak havoc on your tires. 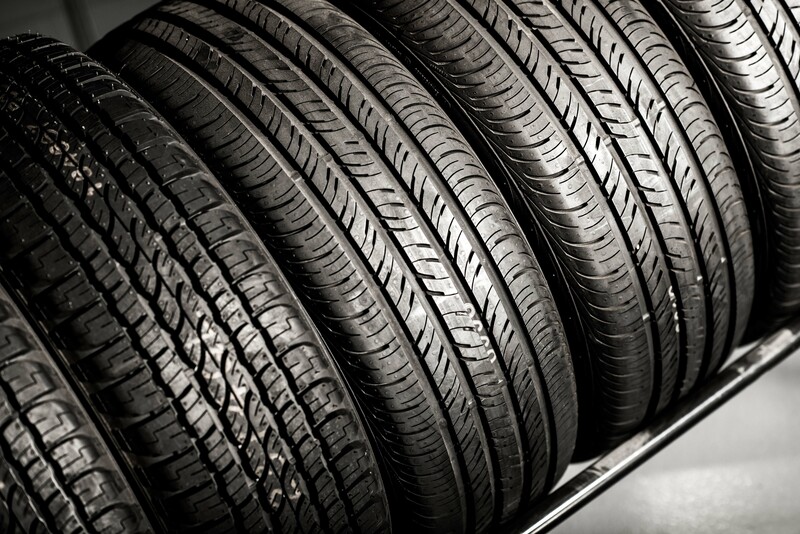 Protect your investment by ensuring that weather-appropriate tires are on your vehicle at all times. So when the snow starts to fly — and when it eventually starts to melt — book your mobile tire swap online and drive with confidence no matter what the weather brings! • If you're short on space at home, we can also provide storage for your off-season tires. 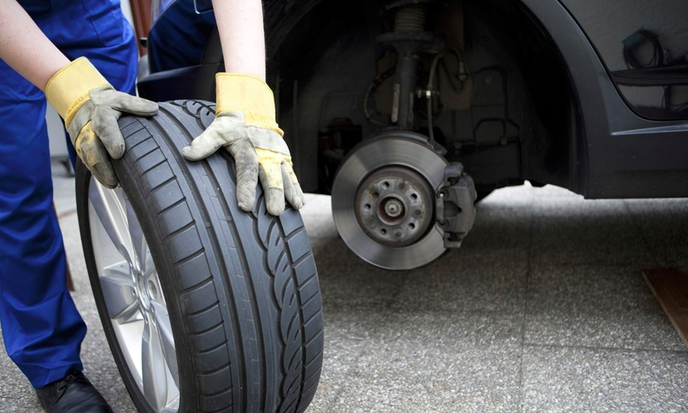 If you choose not to swap your tires each season, it is imperative that you preform a tire rotation once or twice a year. The four tires on your vehicle each wear in different ways, tire rotations help the tires to wear evenly and last longer. Imagine if you let go of the steering wheel when driving, (just for a second!!! ), ta car with even wear on the tires would continue to go in a straight line. If the tires have worn out differently, the car will instead drift in the direction of the better tire. This is also the reason why when you buy new tires, it is best to buy them in pairs. If the tire treading is lower than 1/16th of an inch the tires are worn out.